Alibaba co-founder Jack Ma leaves his active role in technological divisions including Taobao software and other software departments. 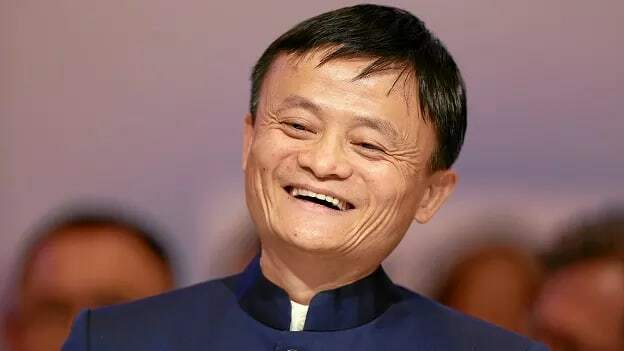 Alibaba co-founder Jack Ma will be stepping away from his active participation in five subsidiaries of the Asian ecommerce giant, according to media reports in China. This announcement comes after the Ma announced that he would be leaving his position as the Chairman of the Alibaba Board of Directors, last September. The subsidiaries include: Taobao software, education technology, Alibaba’s technology, network technology and other software departments. Within the last 10 years, Ma has announced his retirement at least three times. The first time was in 2006, however, he returned amidst a financial crisis and a counterfeit goods’ scandal. The next announcement was in 2013 and the final one was in September 2018, when he announced that he would step down from his position as the Chairman of the Board of Directors. Ma continues to remain the chairman until the transition process is complete and CEO Daniel Zhang succeeds Ma as the chairman. Ma’s decision to not maintain an active role in management decisions is a natural transition for the company and a common practice in the industry taken in order to enhance administrative transparency and governance. As an international influencer in the business and e-commerce world, Ma has increasingly become the go-to adviser even for government officials in the region. For example, in 2016, he assumed the role of a Digital Economy Adviser to the Malaysian government and was also approached by the Indonesian government seeking his advice and expertise in helping the country grow its slowly emerging e-commerce sector.